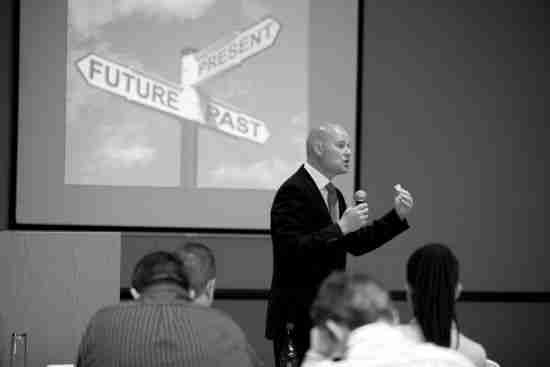 Eddie Botes – Business Motivational is a top business motivational speaker and facilitator based in South Africa. For over a decade and a half, Eddie has been inspiring and challenging audiences to think differently in a world that is changing faster than we can imagine. Eddie Botes has spoken and trained in eight countries with audiences as diverse as corporate executives in multi-national organizations to traditional leaders from some of the most remote locations on the planet. Eddie Botes is authentic, engaging and dynamic presentation style combined with meaningful content will push the boundaries of your current thinking and challenge you to see yourself, your company and other people through new lenses. He has the ability to connect with audiences across the boundaries of age, gender, race, social status or belief system and the message he leaves will linger long in the minds of delegates and inspire them to take meaningful action. Eddie is not the kind of motivational speaker that will ask audience members to give each other a high five or a hug and stand on their chairs repeating various mantras. You can expect a speaker whose content is well researched, entertaining, packed with great content and relevant take home tools. As a motivational speaker and facilitator, he has worked extensively in Nigeria, Ghana, Mozambique, Botswana, Malawi, Zimbabwe, Zambia and South Africa for organizations like Tsogo Sun, UBA, EcoBank, Stanbic, BMW, VW, Ford, Renault, Santam, TEC, Engen, Eskom, Copperbelt energy corporation, ZESCO, Kariba North Bank, BP Africa, Saldanha steel, ZANACO, Zambezi river authority, Madison insurance, Mass Discounters, Masscash, DUT, Network configurations, Dept of correctional services, Dept of local Govt and traditional affairs, Ndola lime and many others. He lives in South Africa and travels from Cape Town. • “Natural talent” or ability from an early age is no indication of later exceptional performance. They are not entirely clear about where they or their organisation is headed or what its highest priorities are and don’t feel that they have much control either in changing anything. Today’s world is fantastically complex and requires all of a leaders capacity, and the shared capacity of the team to stay competitive and effective. This presentation looks at the psychological drivers and principles of influence and how we can use them to improve sales. Designed for sales professionals that want to improve their sales results, this insightful presentation will provide delegates with the attitudes, tools and knowledge to become master influencers.